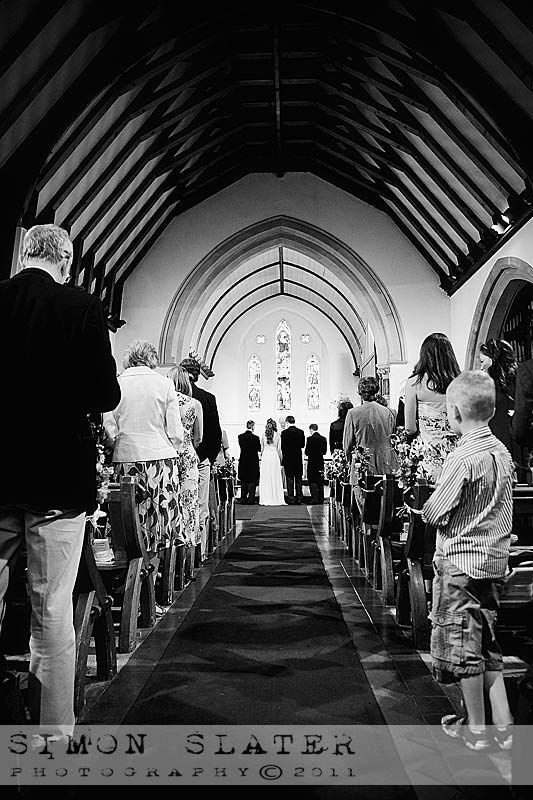 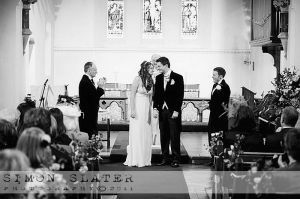 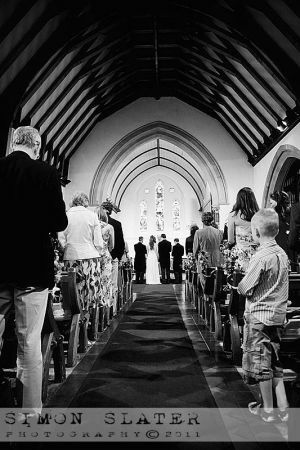 Towards the end of June I had the pleasure of photographing Emily & Rhy’s wedding at All Saints Church in Tilford, Surrey. 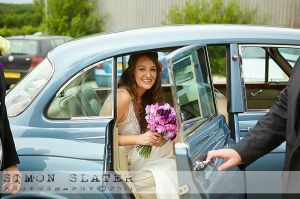 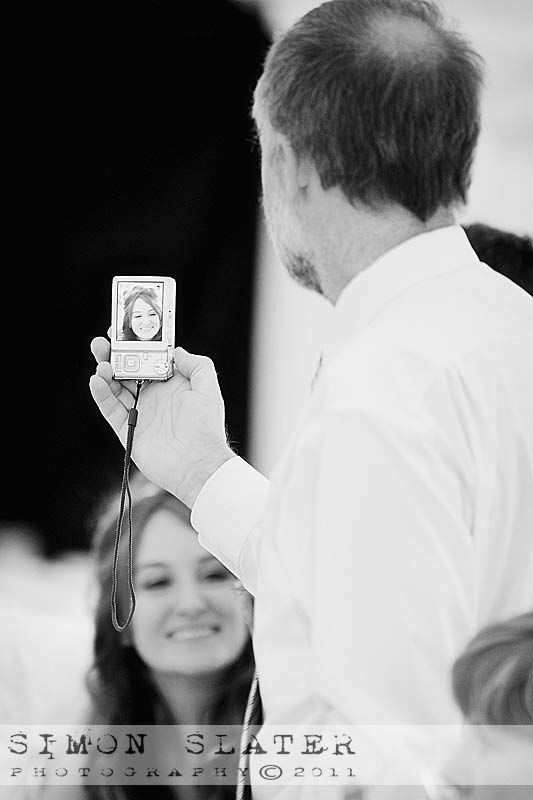 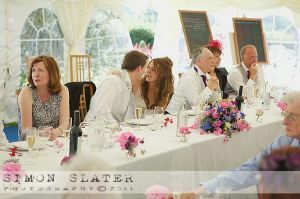 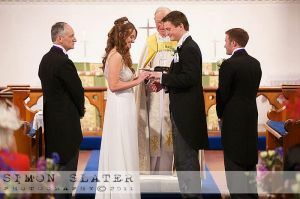 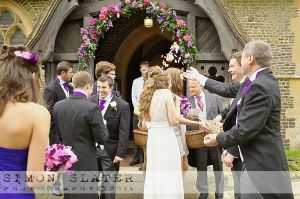 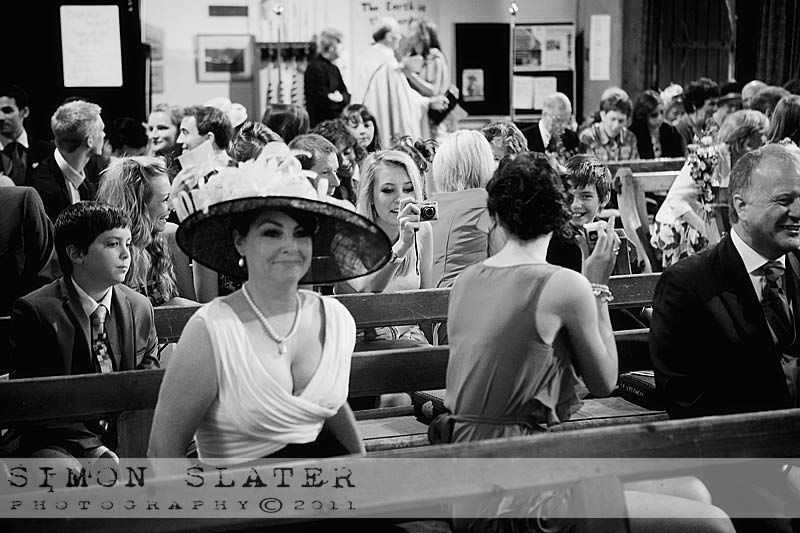 Emily arrived at the church with her father in a light blue classic Bentley just before 14:00hrs. 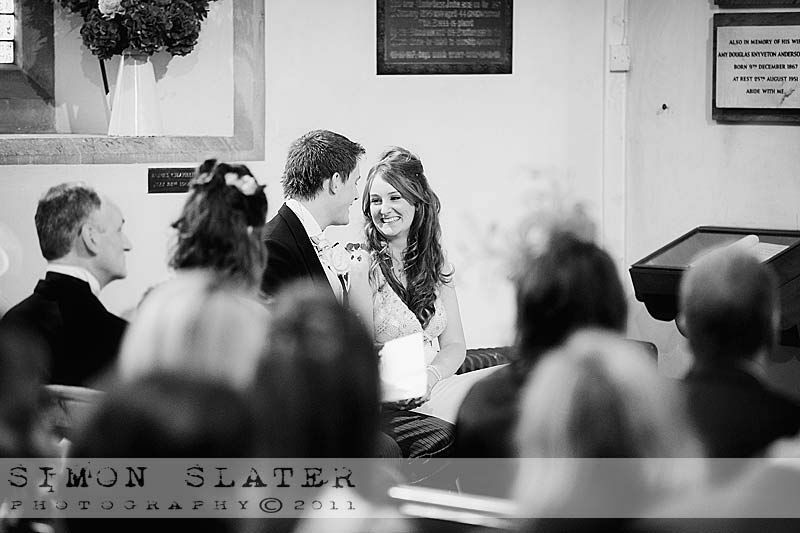 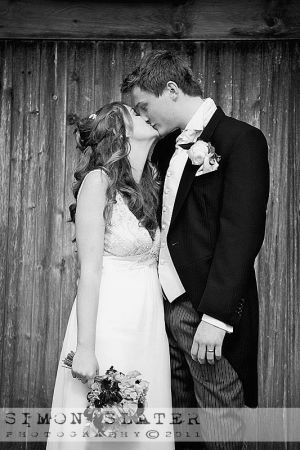 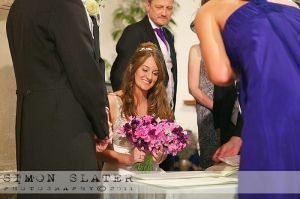 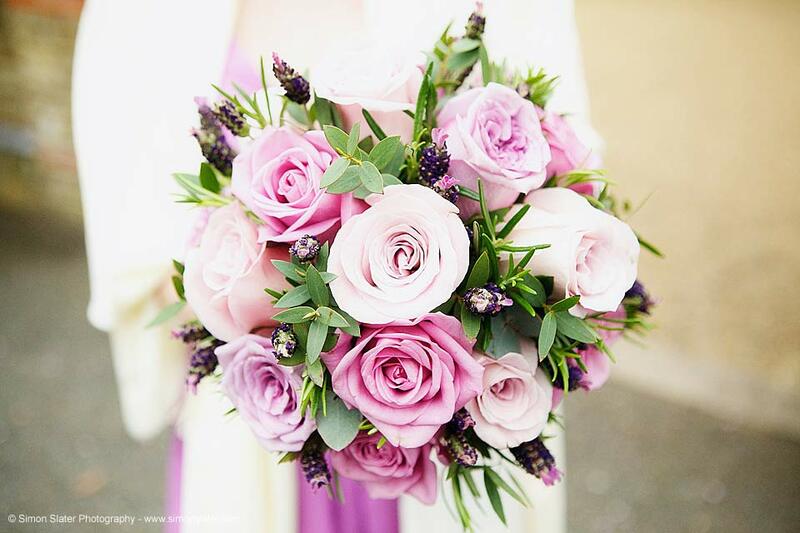 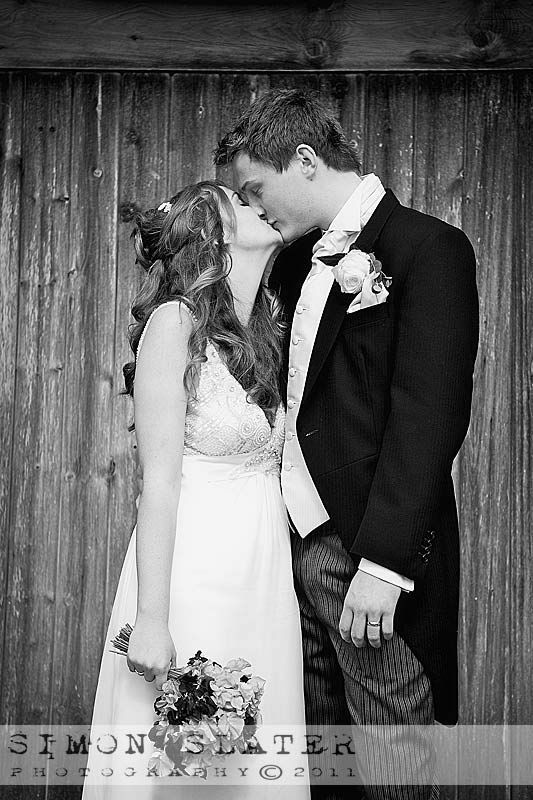 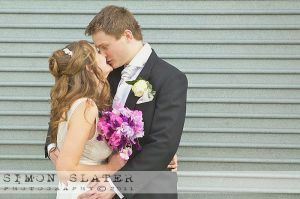 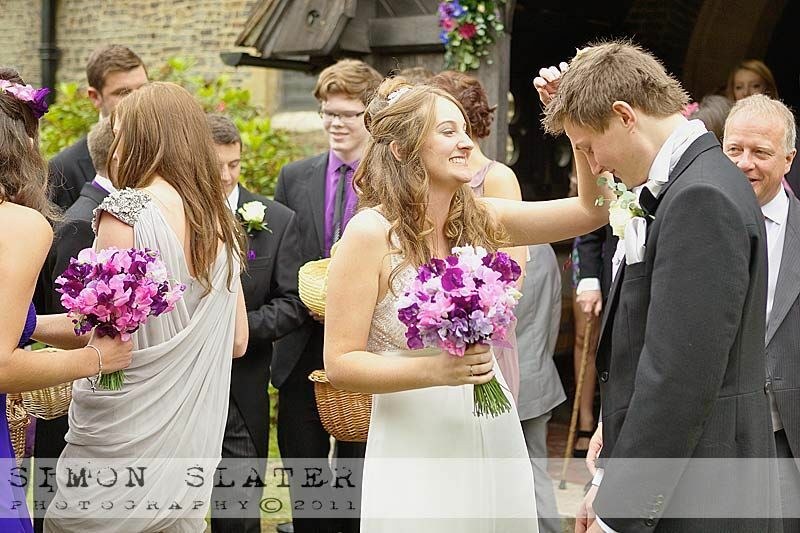 Emily and Rhys were married in the church by 14:30 hrs, Congratulations again to Mr & Mrs Rhidian. 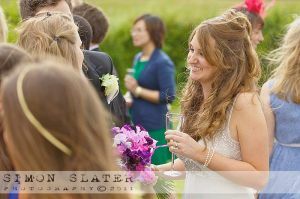 The bride and groom, wedding party, family and friends then all made their way to Groomes House near Bordon, Hampshire for a champagne reception on the lovely lawns. 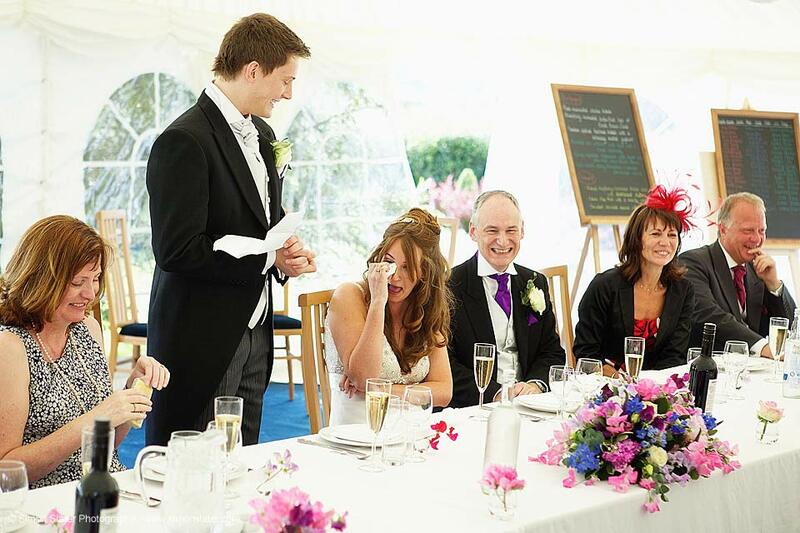 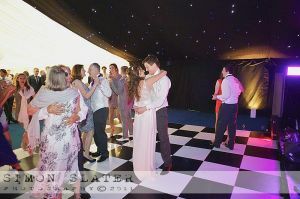 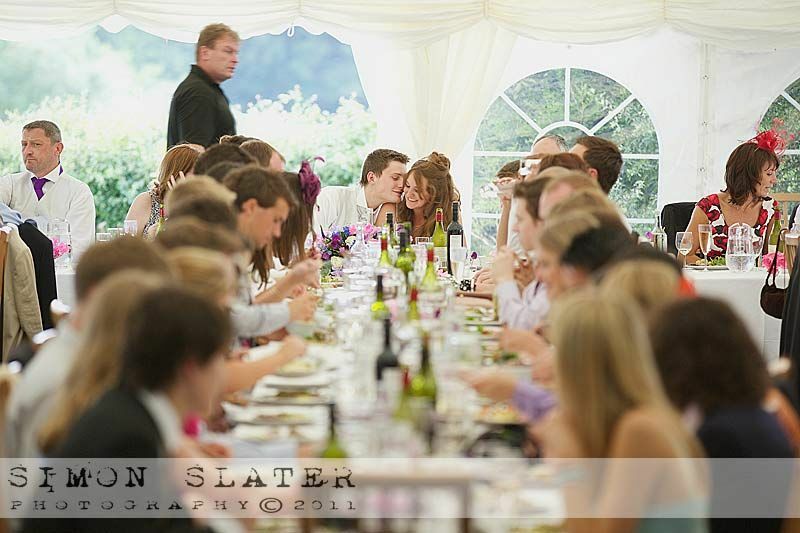 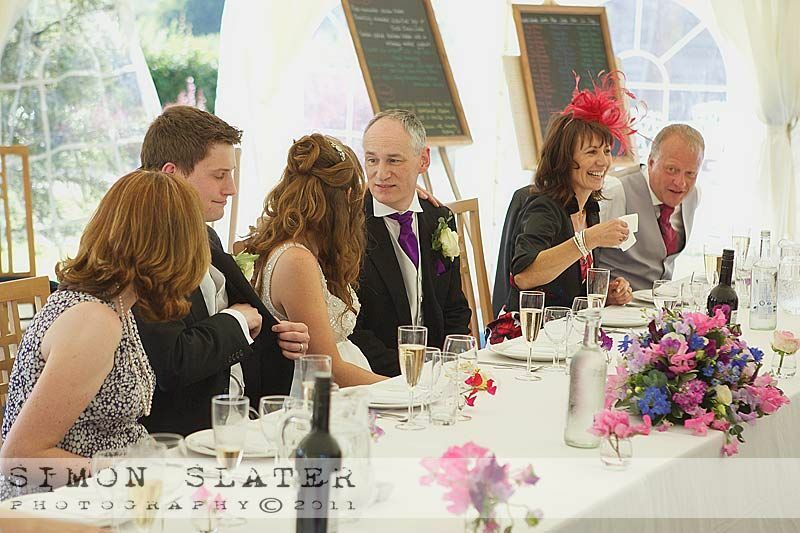 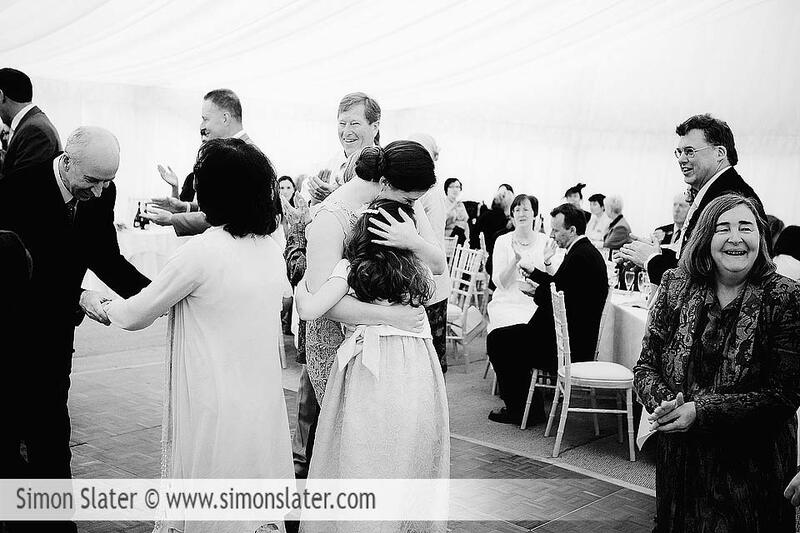 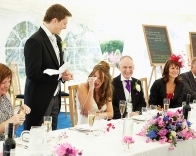 The wedding reception, speeches, cutting off the cake and first dance were all held in a marquee in the lovely grounds at Groomes House overlooking the Hampshire countryside. 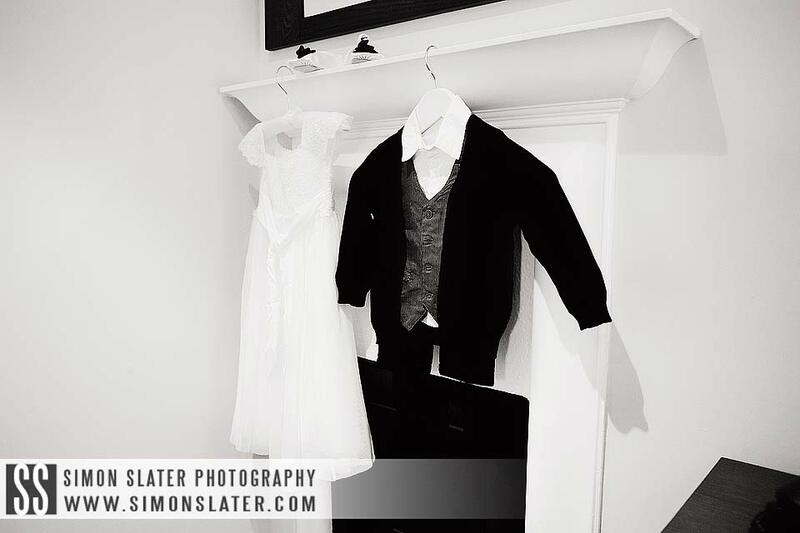 If you enjoyed this post, please consider leaving a comment below or consider sharing this post on Twitter, like it on Facebook or Google +1 using the buttons on the left. 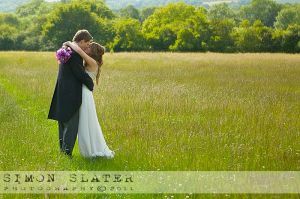 I've also got a Facebook business page for any comments too. 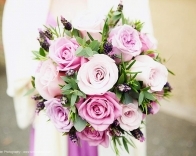 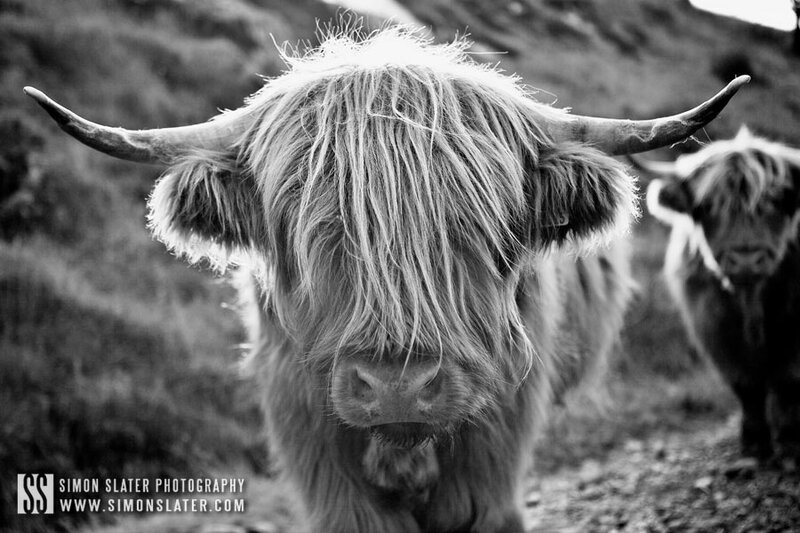 Subscribe to my RSS feed to have future articles delivered to your feed reader. 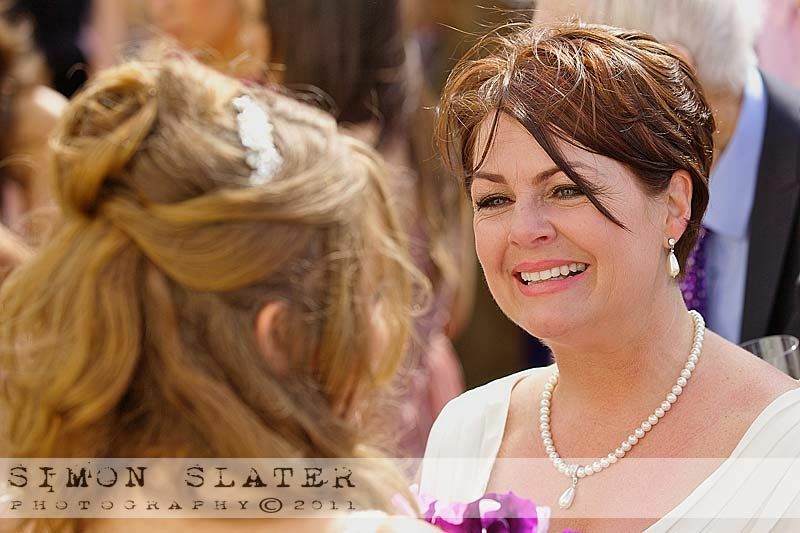 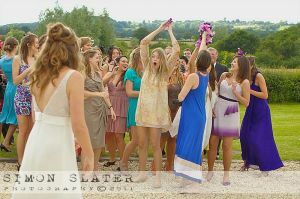 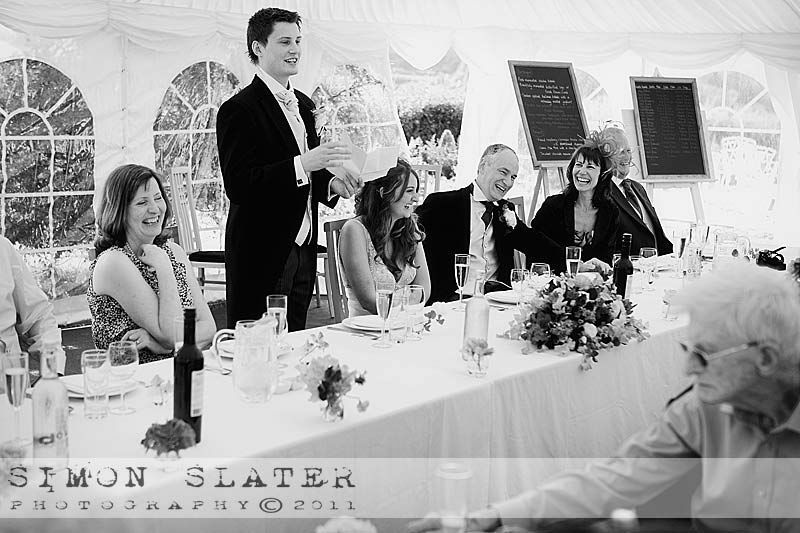 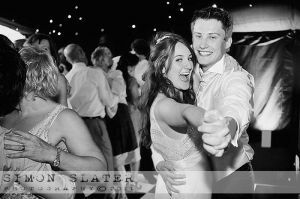 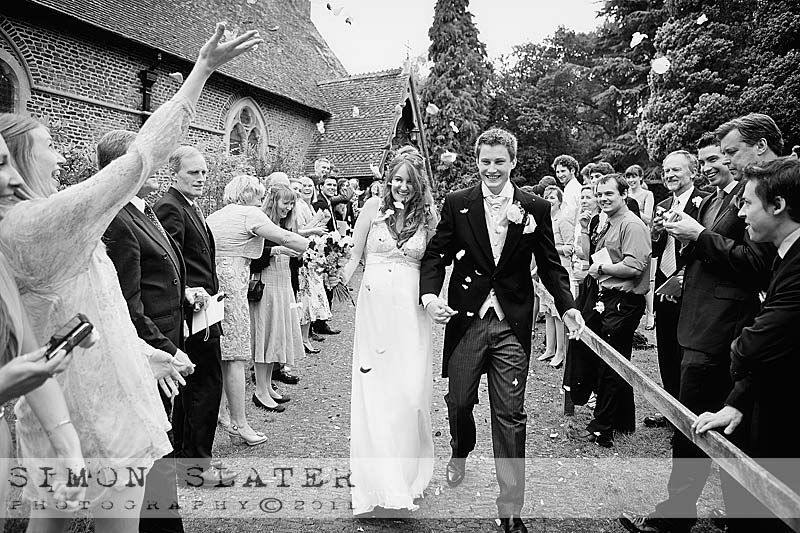 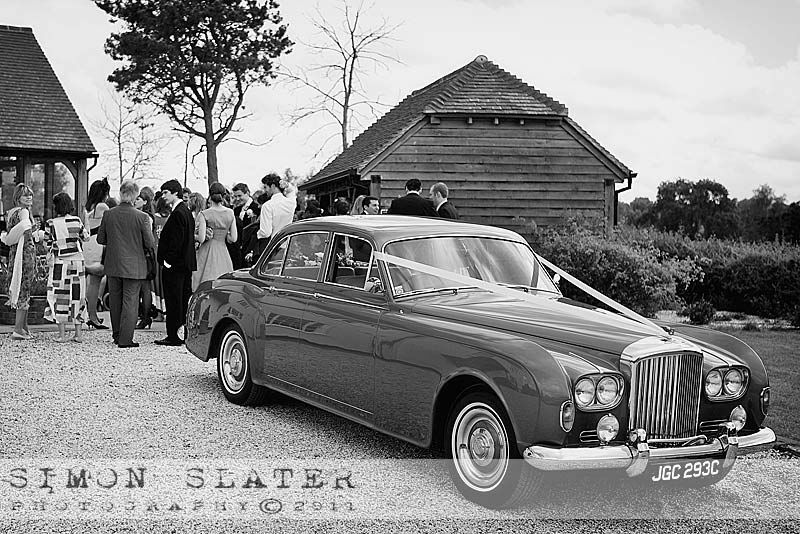 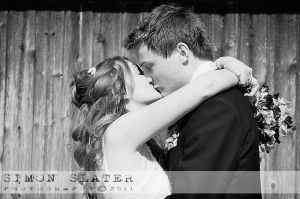 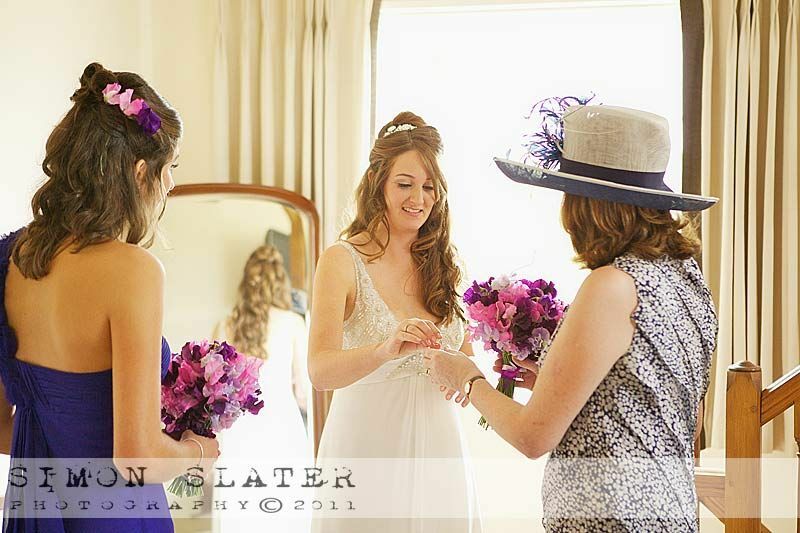 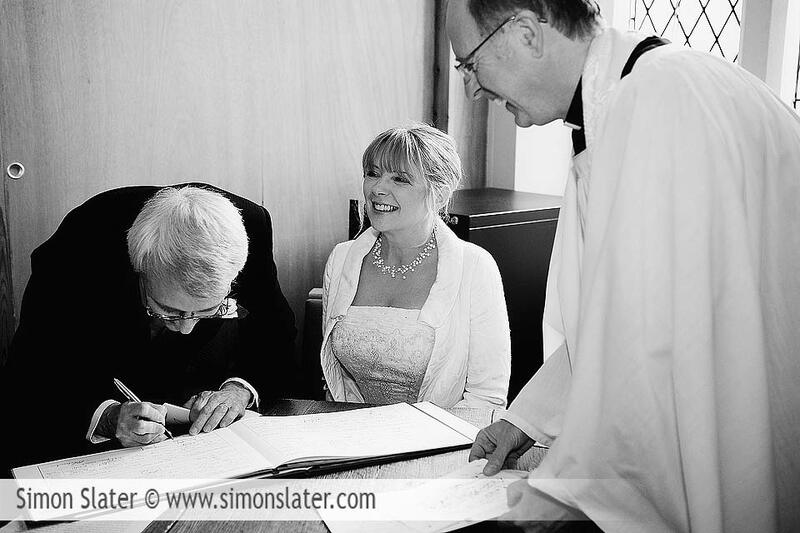 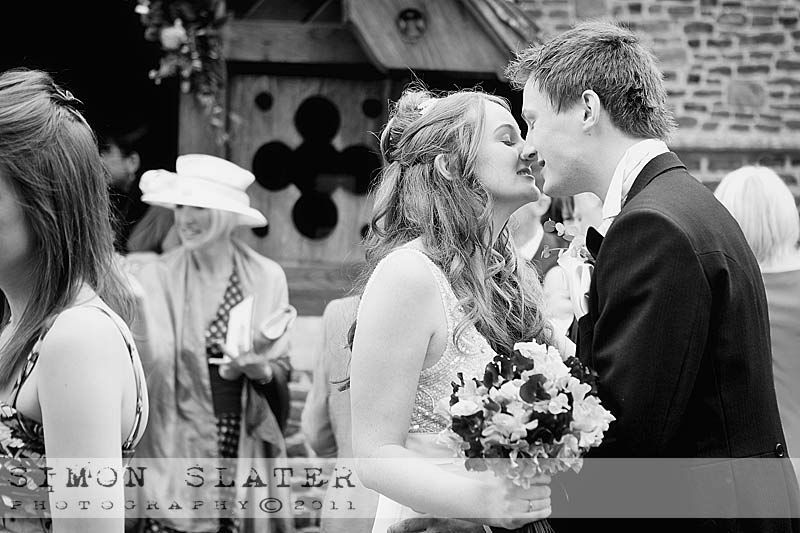 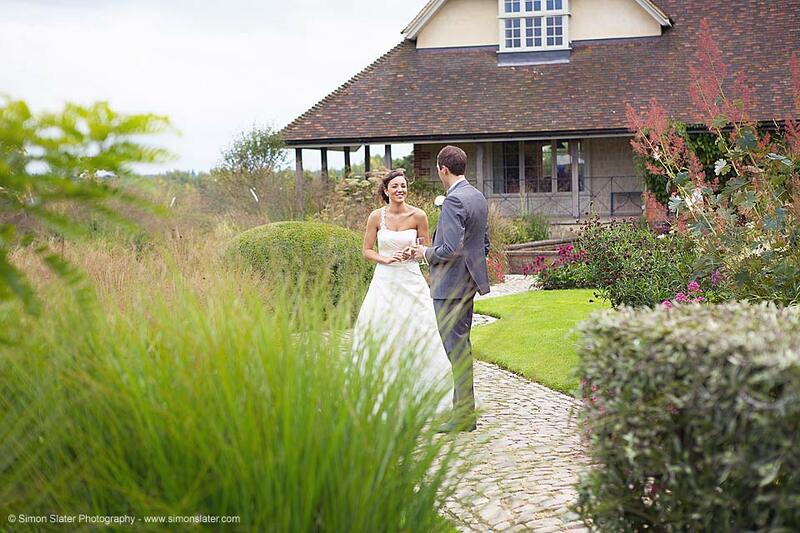 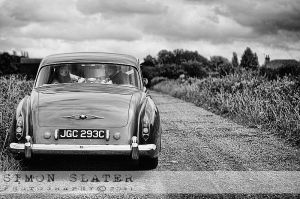 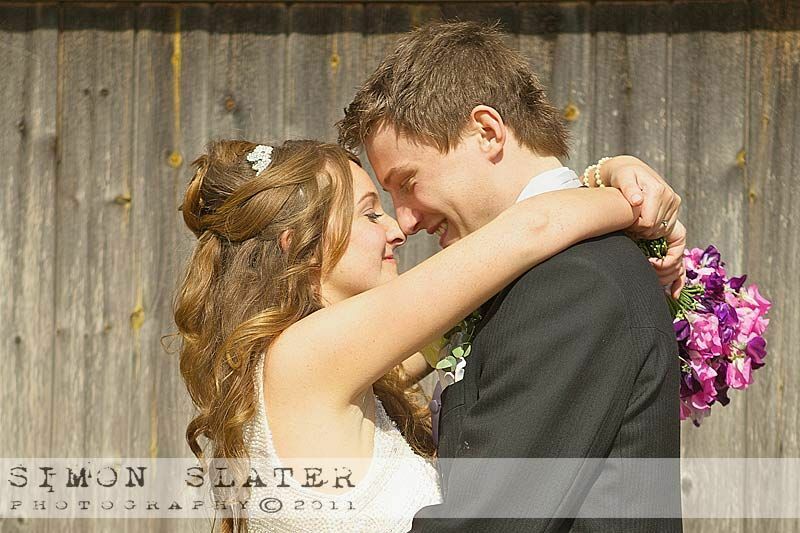 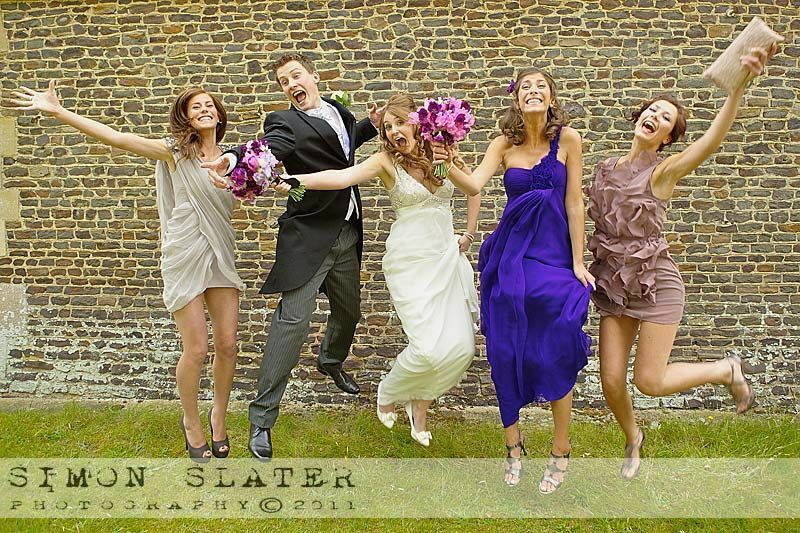 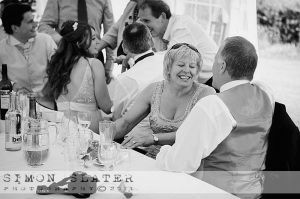 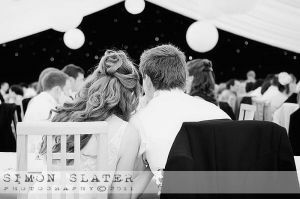 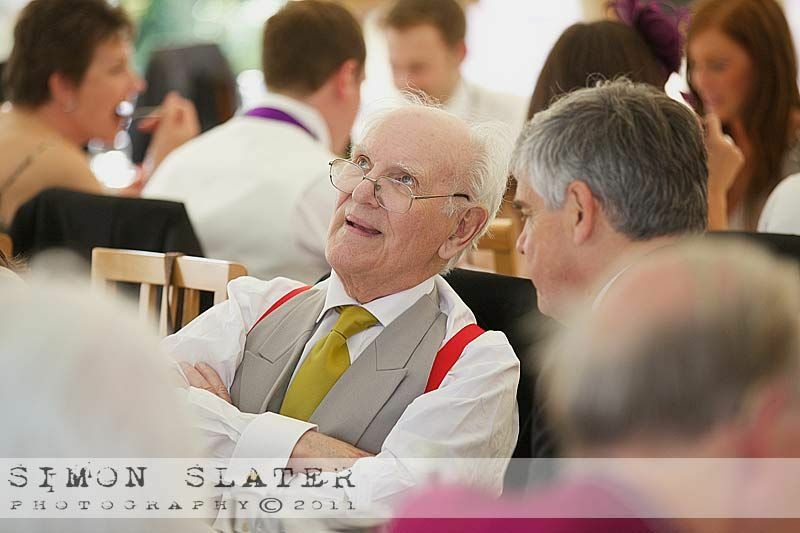 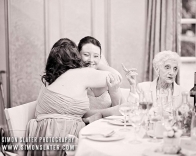 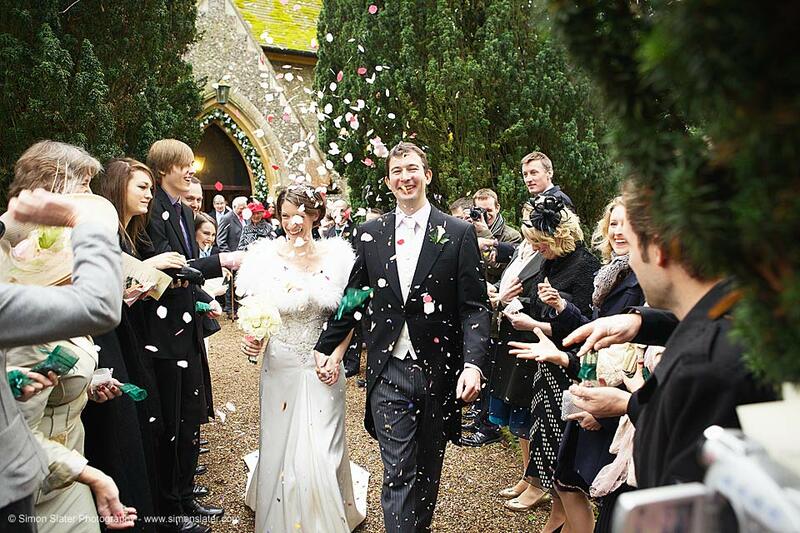 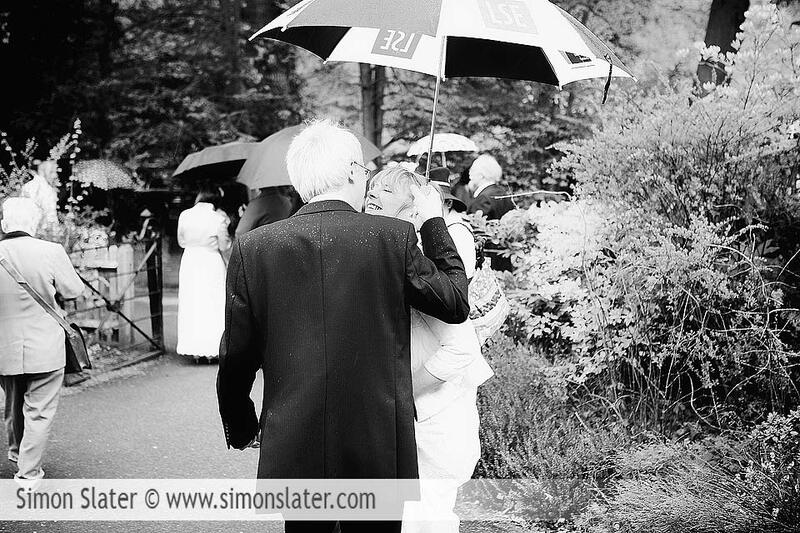 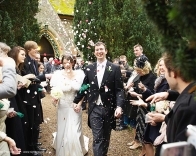 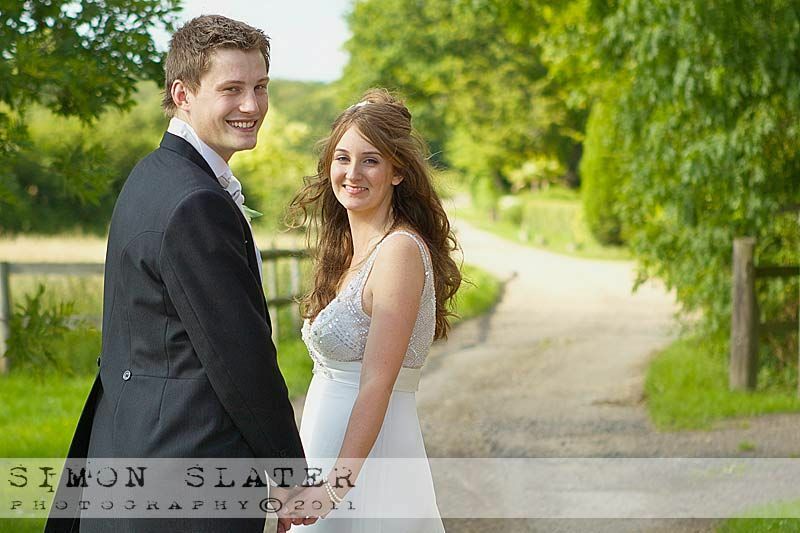 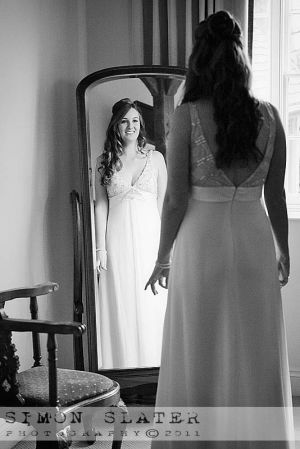 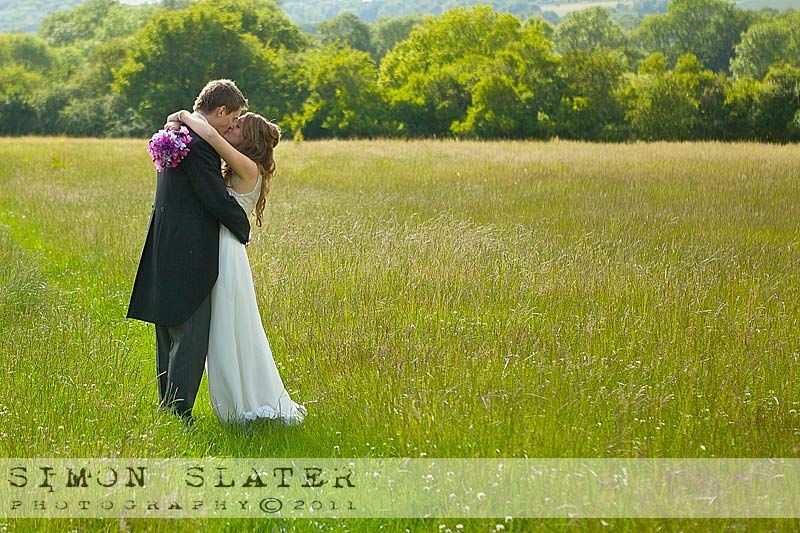 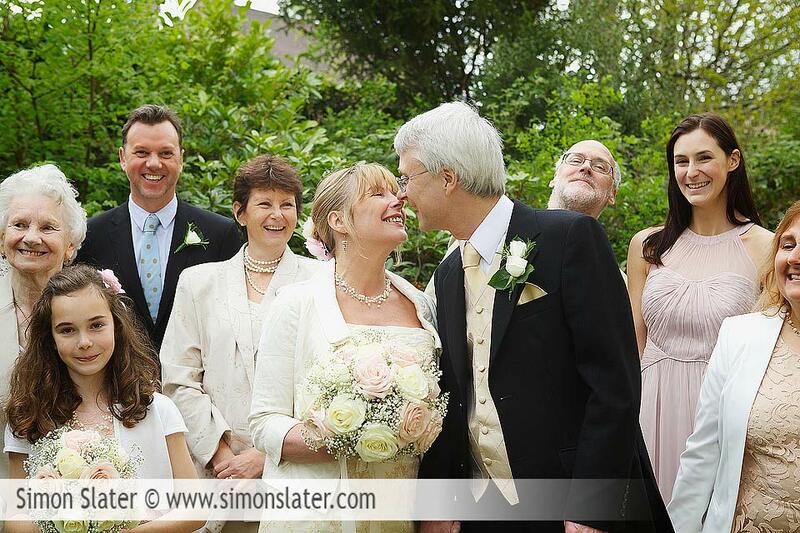 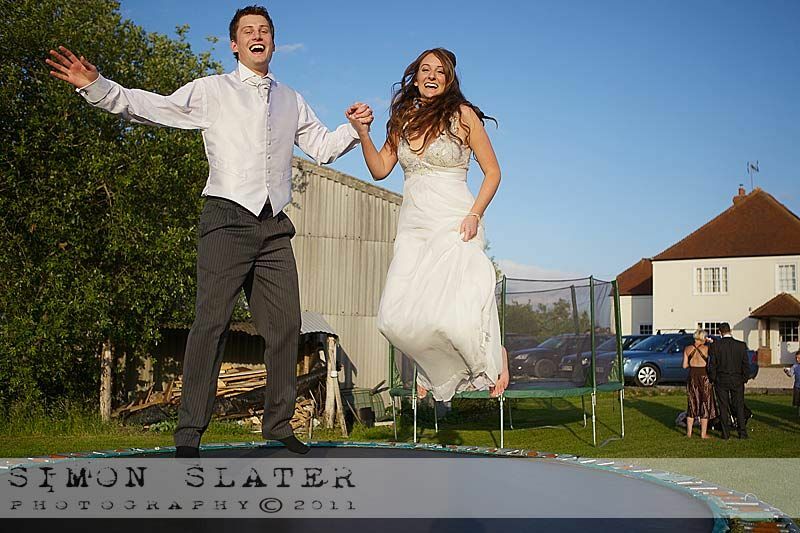 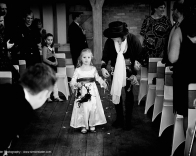 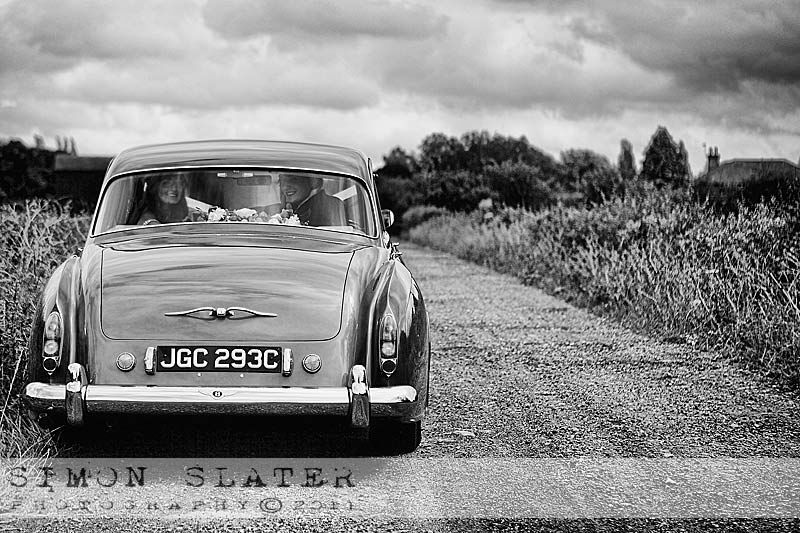 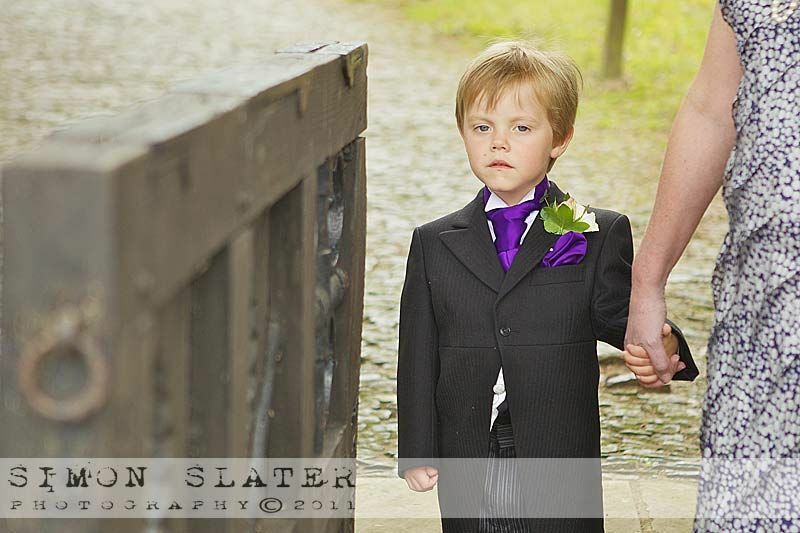 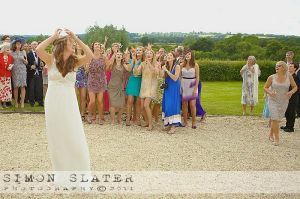 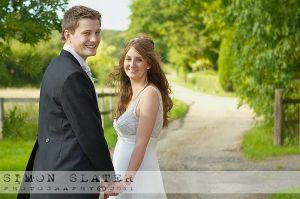 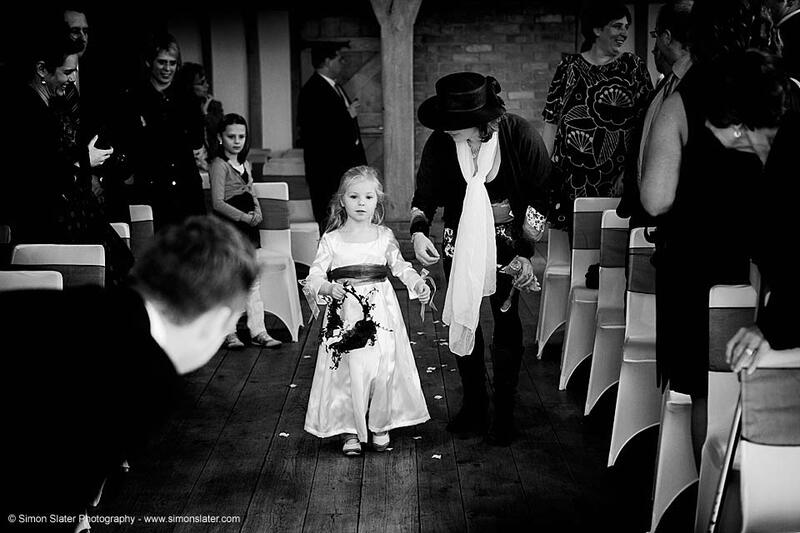 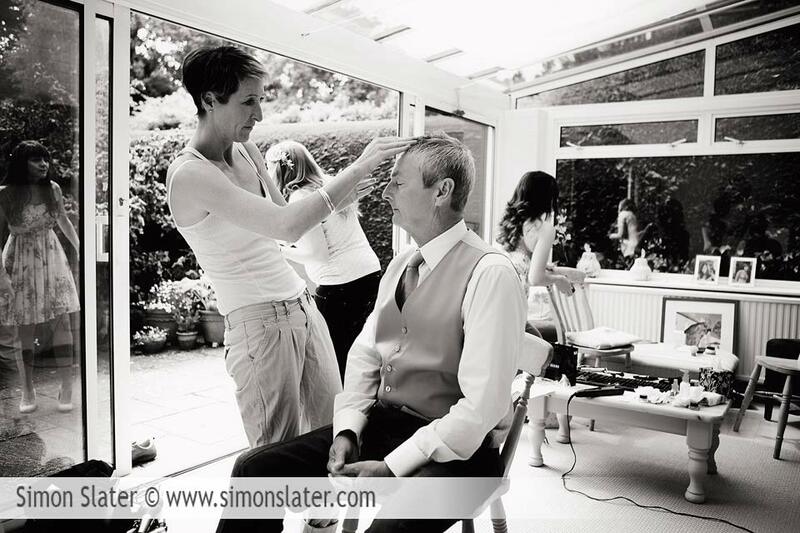 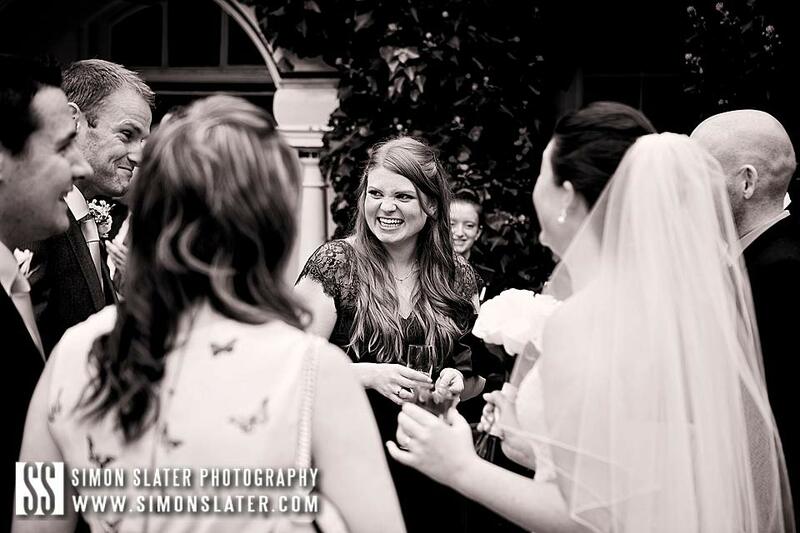 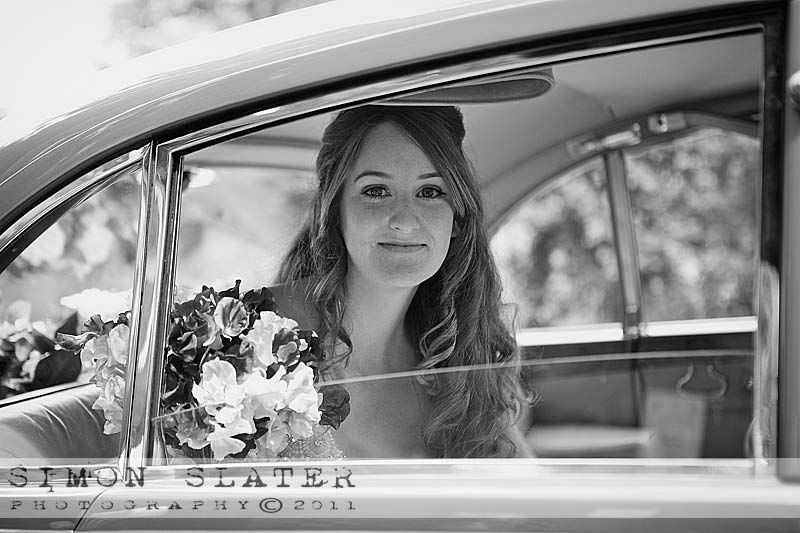 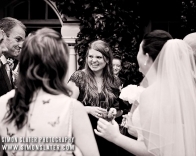 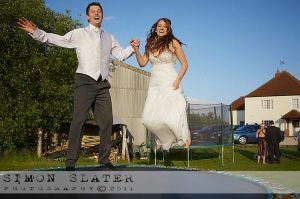 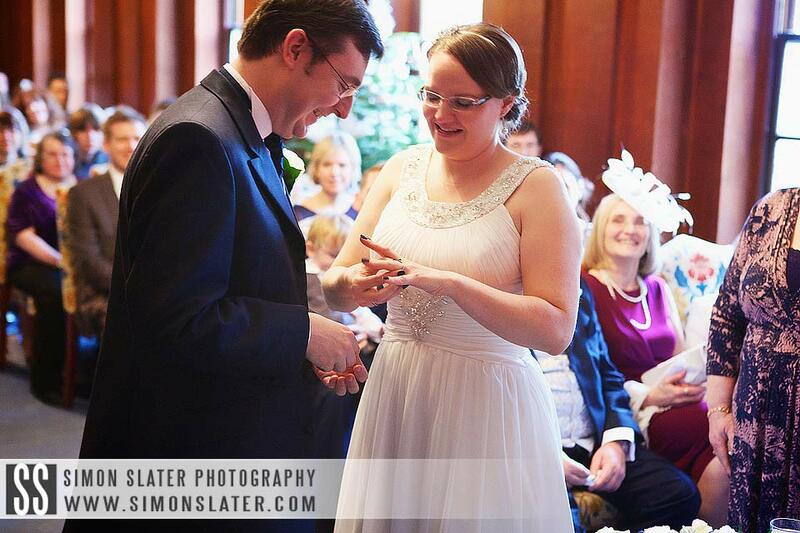 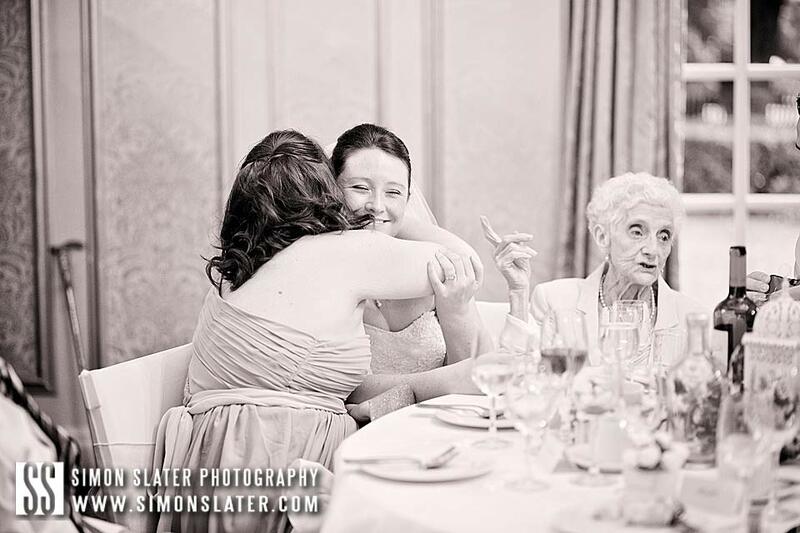 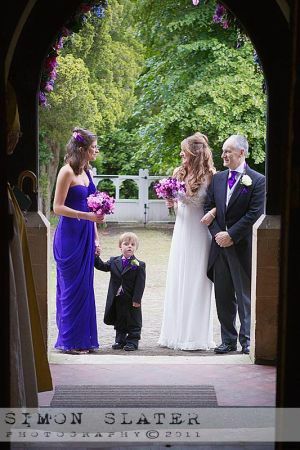 This entry was posted in Groomes House Wedding Photographer, Hampshire Wedding Photography and tagged Hampshire Wedding Photographer, Hampshire Wedding Photography, Simon Slater Photography, Surrey Wedding Photographer, Surrey Wedding Photography, Wedding Photography.